The Hampton Rovers Football Club offers a range of sponsorship options and is happy to tailor a package to suit your business needs and goals. The packages outlined below can be used as a general guide. Please email sponsorship@hamptonrovers.com.au or contact Steve Anderson on 0413 246 578. 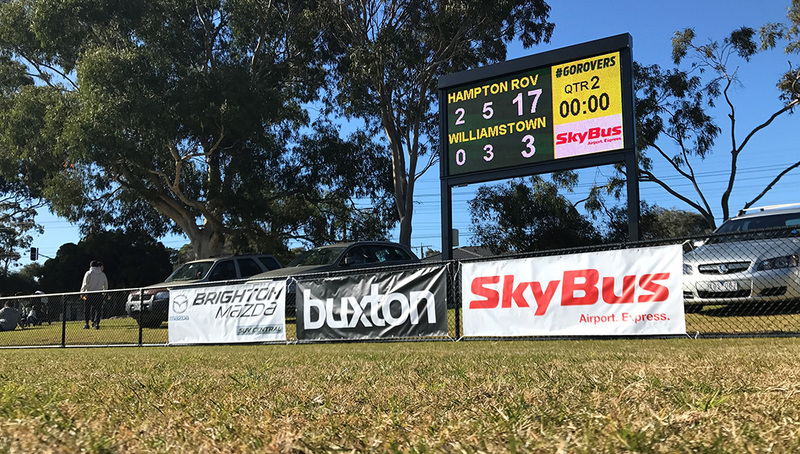 For more information and to enquire about sponsoring the Hampton Rovers Football Club in 2019, please email sponsorship@hamptonrovers.com.au or contact Steve Anderson on 0413 246 578.